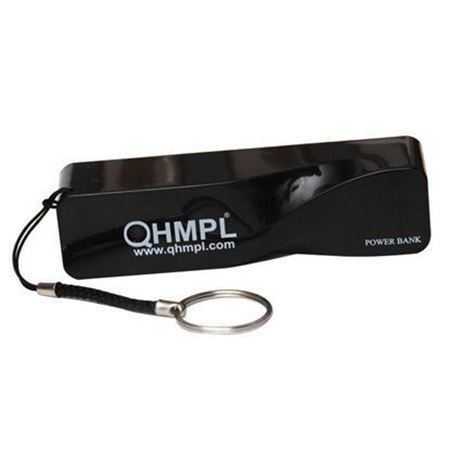 Built-in rechargeable battery, come with a charging cable. Noise cancellation design, perfect sound quality, Sweat Proof. Built-in microphone, answer/reject phone calls conveniently. 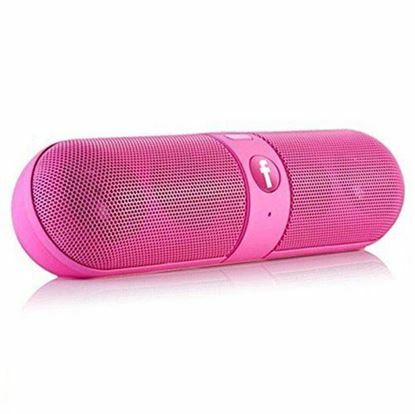 Compatible with most Bluetooth enabled Mobile phone/tablet/PC/Laptop. Support systems: Windows/iOS/Android Best for Hands free & Music while driving/walking/Gyming/Running/Work Out/Sports and Other Outdoor Activity. 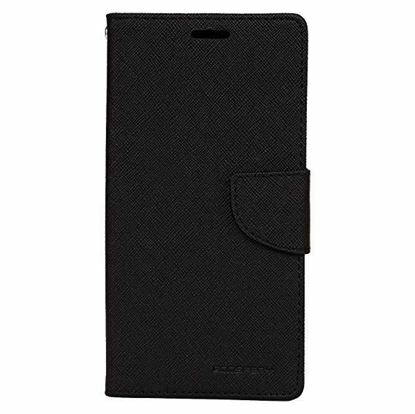 Canvas Mobile Cover, Full Body Cover, With detachable Handle, Flip Cover, 360 Degree Cover, Diary Type with inner Pockets. In safe transparent Packing, combination of soft and hard material for safety of Phone. Smart Charge Technology: The car charger is built with Smart charge technology which detects the connected device and charges it at its maximum speed. Two Smart USB ports: One port can deliver 2.1 A to a combined total of 3.1A. This will allow you to charge your tablet and phone simultaneously to a combined output of 3.1A. All round safety: The built-in safety checks, make sure your connected device is safe from any output fluctuations. 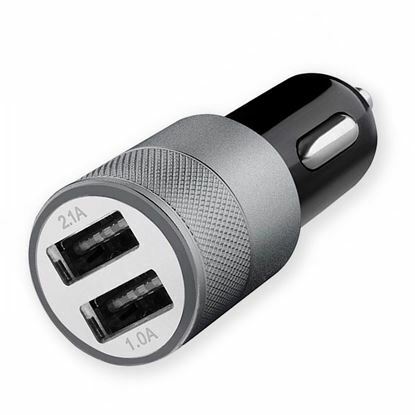 Connector Independent: The car charger works with Lightning, Micro USB and Type C cables allowing you to charge all mobile devices including tablets. 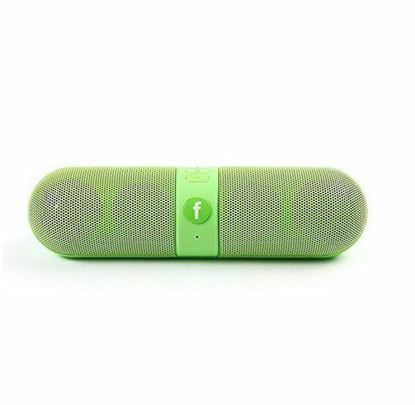 Play radio and enjoy your favorite music directly through Bluetooth, AUX cable, PEN drive or Micro SD card with rechargeable battery. 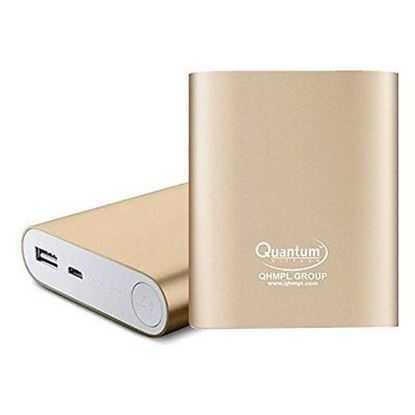 Ideal companion for iPhone's, Smartphone's, iPad's and Laptop's (gives excellent audio output when you are enjoying your movies in your own comfort).